The deal to acquire 35.2 acres in Central Florida was approved with little comment. Gov. Rick Scott and the state Cabinet agreed to spend $1.08 million Wednesday for land that will help link to an ambitious bicycle and pedestrian trail planned to stretch across Central Florida, connecting the Atlantic Ocean to the Gulf of Mexico. 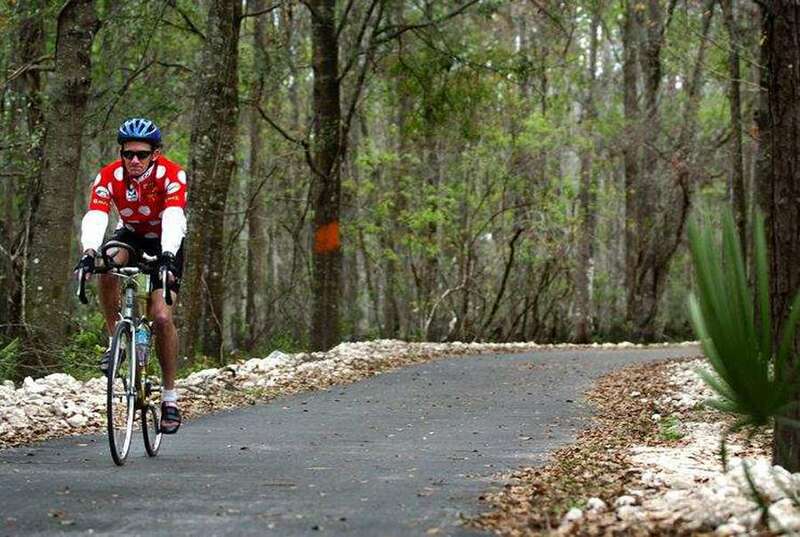 The deal to acquire 35.2 acres to help complete the Shingle Creek Regional Trail — which includes areas in Kissimmee, Osceola County, Orange County, and Orlando — was approved with little comment. "We have support from local chambers of commerce, local environmental groups, and others," Department of Environmental Protection Secretary Noah Valenstein said. "It's exactly the type of stakeholder engagement we want to see in acquisitions, where the community is seeing the value of the acquisition directly to those living there." Money to buy the land from Billie Yates, Cecil Todd Yates, Jody Ketchum-Koger, and the Derrick Koger Trust is slated to come from the state's Florida Forever land acquisition program. The trail will serve as a north-south link to larger existing regional trails in Central Florida, including the West Orange Trail and the Pine Hills Trail Corridor, which are being put together as part of a 250-mile Coast-to-Coast Connector, envisioned as a winding course from St. Petersburg to the Canaveral National Seashore. 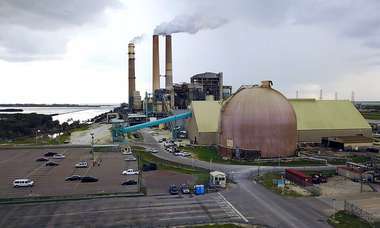 The Department of Environmental Protection has targeted the completion of the connector for 2021, according to its website. 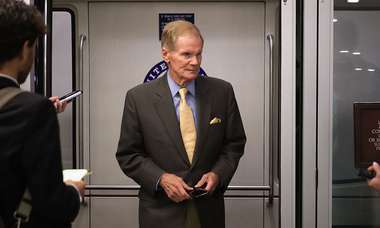 A priority of former Senate President Andy Gardiner, a Republican and triathlete from Orlando, the Legislature seeded the connector project with $50 million in 2014 to complete "gaps" between existing trails. The 35.2 acres being acquired by the state will be managed by the city of Kissimmee, which is developing and building part of a local trail network that reaches from Kissimmee to Wekiva Springs State Park, and from Orlando to Mascotte, in Lake County. The deal adds 1.3 miles to a partially completed trail that already covers 11.6 miles through Kissimmee. An additional 19.1 miles have also been acquired or are nearing acquisition. A state staff analysis said the project will increase public access to growing areas of protected land along the Shingle Creek watershed, which is considered to be the northernmost headwaters of the Everglades watershed. The Cabinet also approved an $838,350 deal Wednesday to protect 1,863 acres of land in an area of St. Johns and Flagler counties that is being rapidly developed. Scott and Cabinet members agreed to maintain the Perry Smith Family land — about 10 miles southeast of the St. Johns County town of Hastings — through a conservation easement, which allows owners to continue using the properties for such things as agriculture. "The property being near three recently approved DRIs (developments of regional impact) indicates it is in an area of increasing development pressure," a staff analysis said.